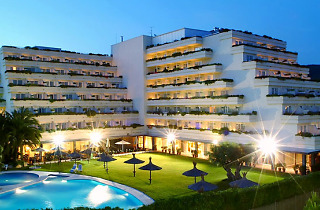 This four star hotel, located just next to Port d'Aiguadolç in Sitges, is synonymous with elegance and glamour. 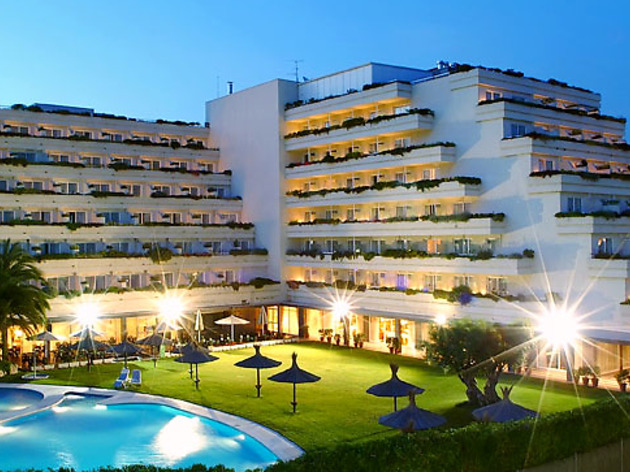 It’s one of the venues of the Sitges Fantasy Film Festival, which is held every October and brings Spanish and international actors and actresses to the hotel. It has an outdoor pool and a heated indoor pool, a sauna, gardens and terraces, as well as luxurious and spacious rooms.